Jetset around the world with John Daly and Susan Anzalone on Jetsetter TV. We'll show you all the sites and sounds of exotic locations and where to go when you get there. 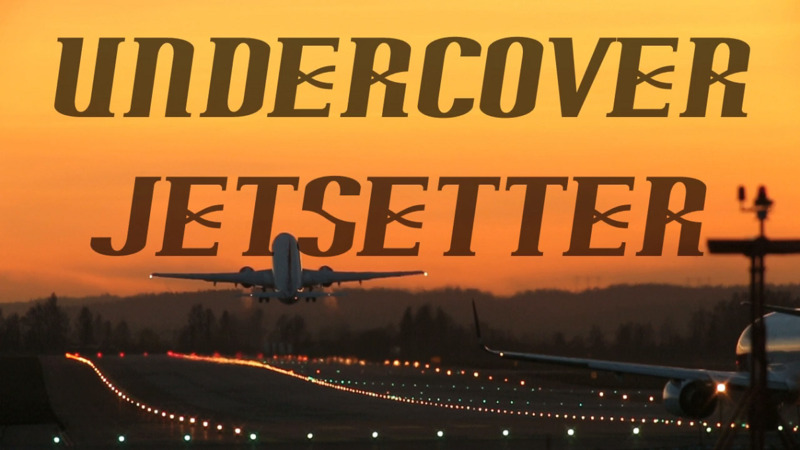 Travel like a millionaire for less on Undercover Jetsetter! Breaking new ground, the show is all shot and edited on the iPhone. Program 1: Paris Everywhere You Go Program 2: Party Like a Rockstar!